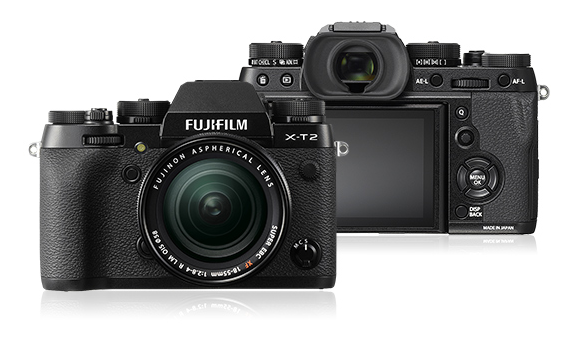 Fujifilm has officially announced Fujifilm X-T2 (Amazon, B&H, Adorama) mirrorless camera. 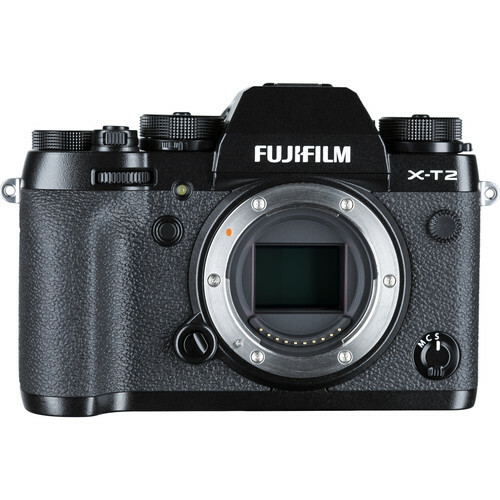 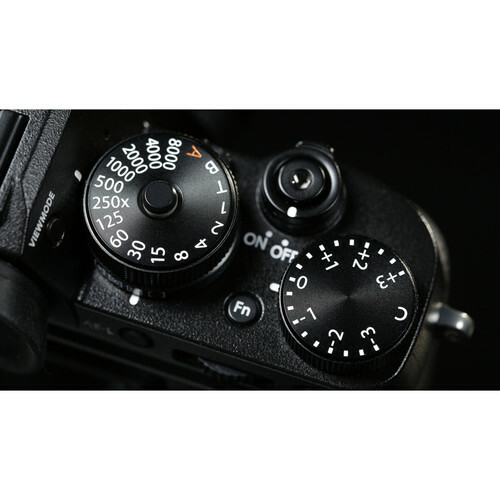 It is the company’s enthusiast SLR-style mirrorless camera featuring a 24MP X-Trans CMOS III sensor and the company’s latest image processor (X-Processor Pro), 325 total focus points, 169 of which are phase-detect, as well as a higher readout speed. 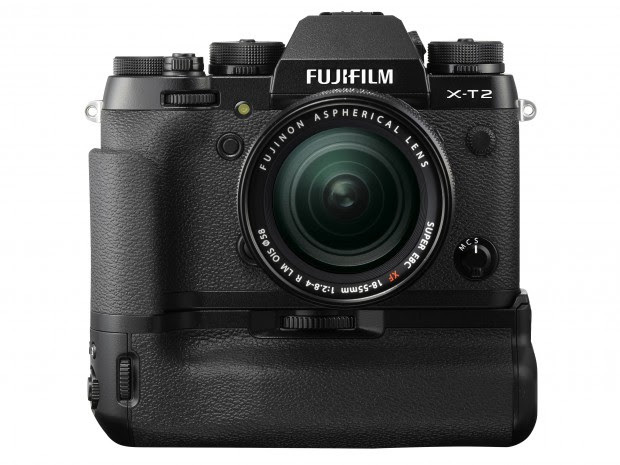 The Fujifilm X-T2 will be in stock in September for $1,599.95 body-only, or bundled with the XF18-55mm for $1,899.95.